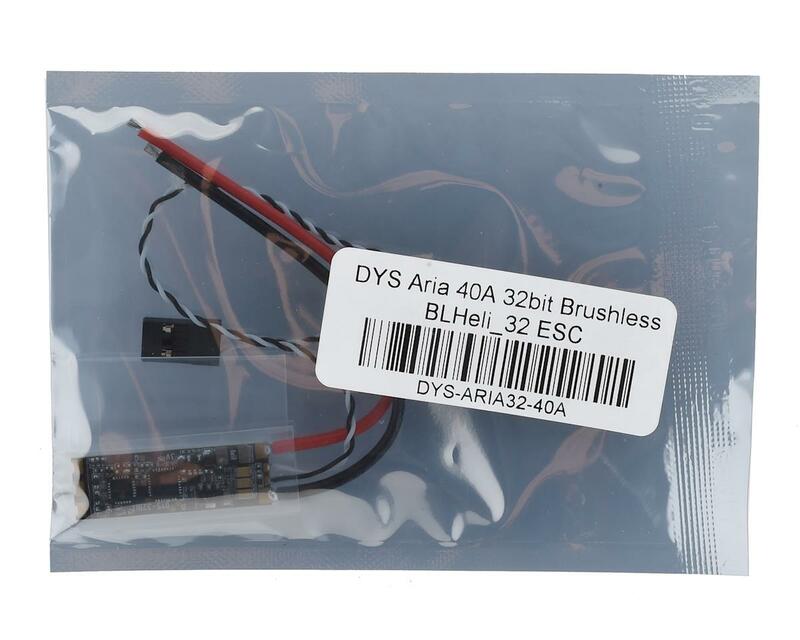 The DYS Aria 40A BLHeli_32 ESC is one of the first ESC's compatible with the BLHeli_32 line of BLHeli code in the latest generation of hardware and firmware! 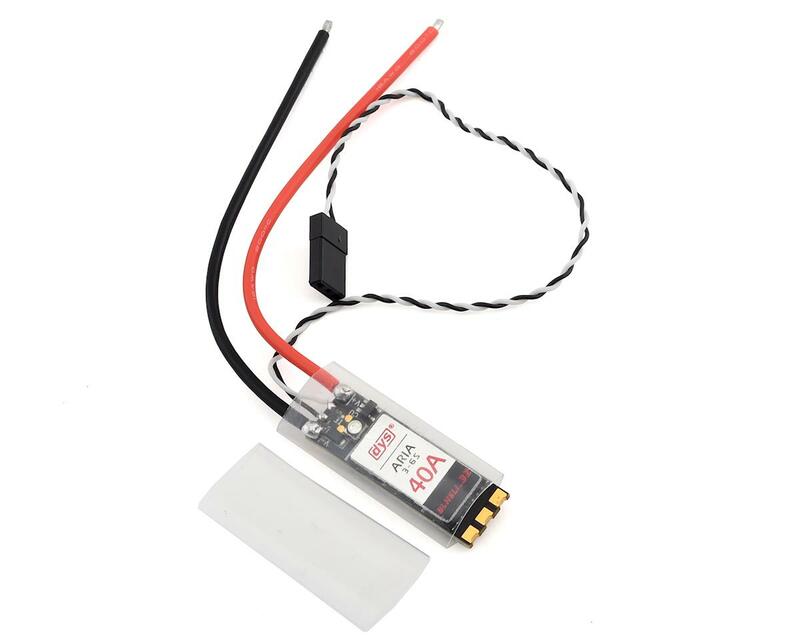 Aria 40A accepts 3-6S LiPo input voltage, and can utilize DShot1200! Lastly, build in current meters are installed on the board.